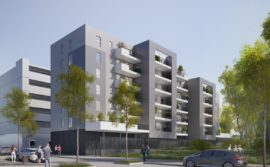 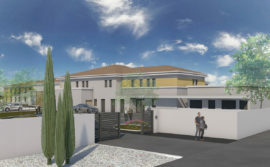 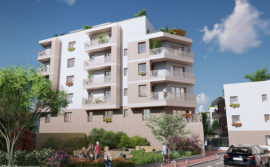 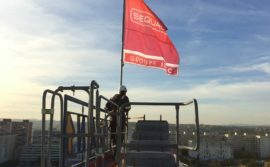 SEQUABAT, which specialises in the design and construction of turnkey projects involving business, commercial and residential property has just started work on a new project near Paris. 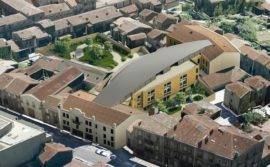 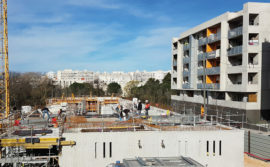 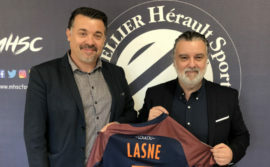 This operation taking place in the heart of the Val Vert Park by the planner and developer in the IDEC Group, FAUBOURG PROMOTION, will by the end of the year be home to the INCORE business. 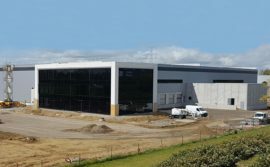 SEQUABAT has just started work on new business premises, which will be home to INCORE, which specialises in the supply of moulded rubber parts and washers. 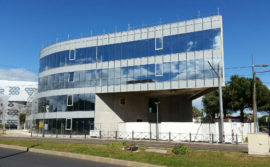 This 3600 m² project includes the new headquarters for the firm with a surface area of more than 800 m². 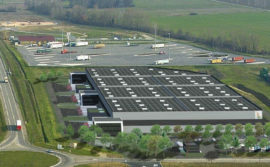 Almost 2800 m² of warehouses dedicated to storage facilities complete the programme. 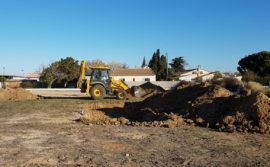 Work on this project just began with removing the topsoil, which needed to be carried out before the summer period, in order to respect local wildlife. 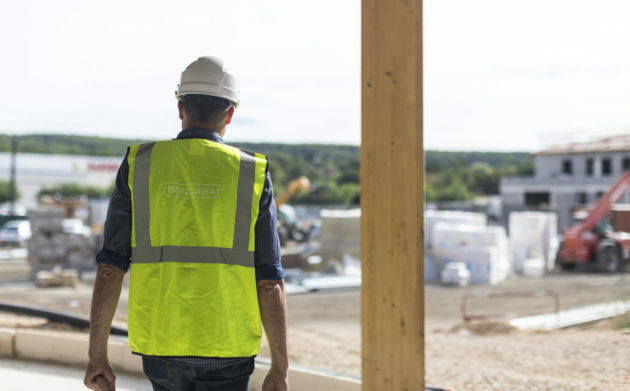 This fits in with the green building site charter, which includes a number of measures in favour of a construction limiting as much as possible the environmental impact. 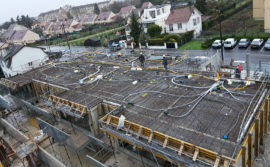 The SEQUABAT work teams will then supervise the pouring in of the foundations, then the installation of the concrete structure designed to satisfy environmental protection norms for the part of the building dedicated to storage. 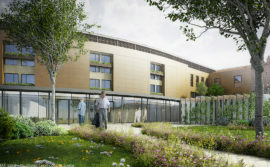 In all, this project will require eight months of work before INCORE moves into the premises. 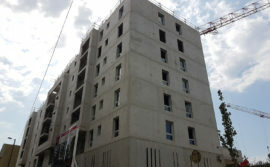 Once again, this project illustrates the excellent synergy between the various companies within the IDEC Group. 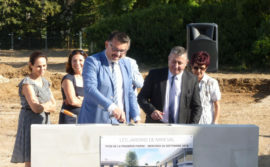 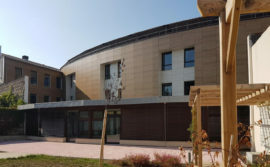 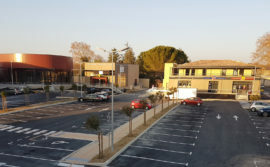 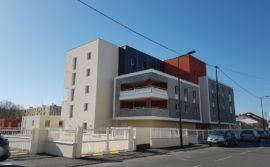 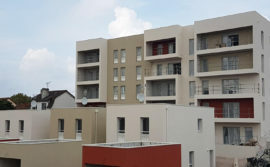 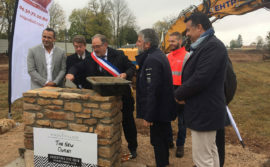 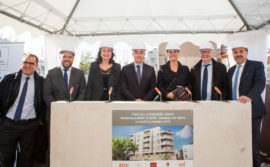 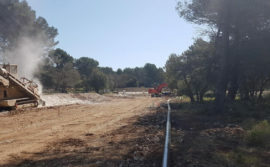 After taking care of the development of the Val Vert business park, a programme spread over 9 hectares, FAUBOURG PROMOTION entrusted SEQUABAT with the construction of the first project. 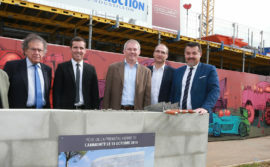 A second project will be launched immediately after that to become home to NEOVIA, once again in this park. 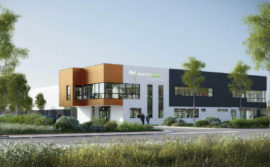 The joint effort from these two companies underlines the Group’s ability to work alongside its clients on all of their projects, from planning to development right up the design and construction, while offering funding possibilities.